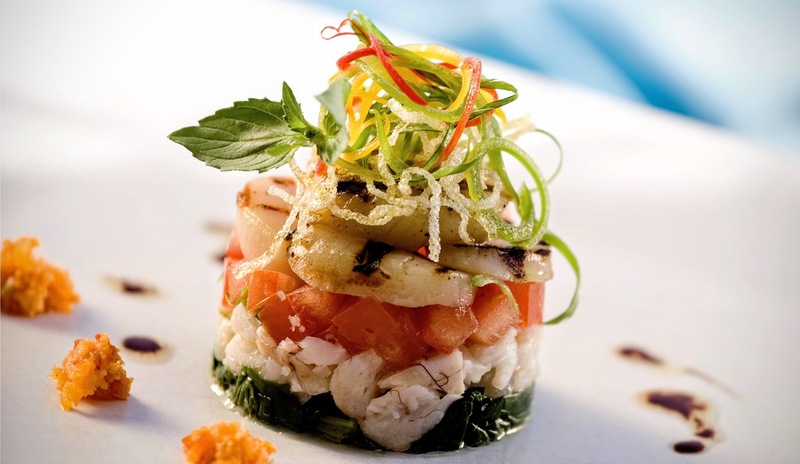 Coco Collection looks forward to welcome a gathering of Michelin Starred Chefs as well as an expert Mixologist to the sophisticated culinary scene at Coco Bodu Hithi. Guests can look forward to experience the exclusive opportunity to indulge in award-winning creations by Chefs Frédéric Doucet, Nigel Haworth, Aktar Islam, Andrew Pern as well as Food & Beverage Specialist, Rogers Benham. For USD 2,345 per person, enjoy 7 nights on Half Board meal plan at a spaciously luxurious Island Villa, a dinner at one of the specialty restaurants of Coco Bodu Hithi, with an exclusive menu by one of the Michelin starred Chefs, a Master Class with these Chefs demonstrating a signature dish, a Wine Tasting session with the Mixologist and a choice of either a Cocktail class, Japanese cooking class, Maldivian cooking class or Pastry lessons by the Resident Chefs at Coco Bodu Hithi. Additionally, guests will enjoy a 10% discount on all wines during the stay and have the opportunity to upgrade to an Escape Water Villa or Escape Water Residence for USD 300. “Coco Bodu Hithi has always been a haven for food aficionados and ‘Savour 2015‘ offers an impressive lineup for our guests to indulge in world-class dining experiences throughout their stay. Holding true to our promise to offer an inspirational stay, this culinary journey will create moments to treasure for a lifetime!” comments Georgios Papazoglou, General Manager at Coco Bodu Hithi. 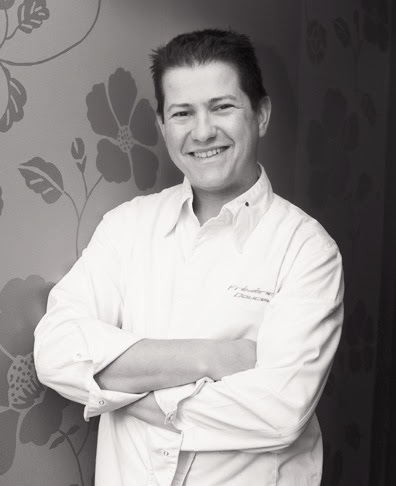 Preluding this exclusive event in February is Chef Frédéric Doucet. Aromas, flavours and wholesome ingredients from the Charolais countryside make up the fine creative cuisine crafted by Frédéric and his devoted staff at Restaurant Frédéric Doucet. Apart from one Michelin star, Frédéric‘s gourmet restaurant received 3 Gault & Millau toques and 15/20 in the Guide Champérard. Mentored by the infamous Paul Bocuse and having worked alongside Chefs Michel Troisgros and Alain Ducasse, he brings eclectic approaches to cuisine. 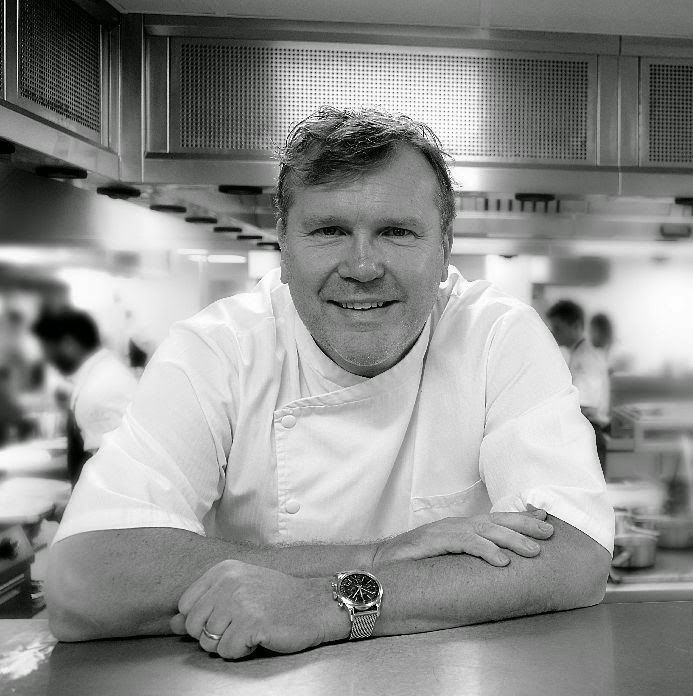 In March, Coco Bodu Hithi will host Nigel Haworth, chef patron at Michelin-starred restaurant and country-house hotel Northcote in Langho, Blackburn. Renowned for his seasonal, British food — long before they became buzzwords — today Nigel celebrates an Egon Ronay Chef of the Year Award and a Michelin star that has been retained since 1985. Since winning Great British Menu in 2009 with his now-legendary Lancashire Hot Pot, Nigel continues to make regular appearances on television – returning to GBM in 2012 to mentor a new generation of young chefs – and frequently showcases new dishes to James Martin on Saturday Kitchen. Joining Nigel is Birmingham born and bred, Aktar Islam. The Winner of Great British Menu 2011, Aktar‘s exposure to British cuisine and the strong influence from his culture are what have shaped his unique style. 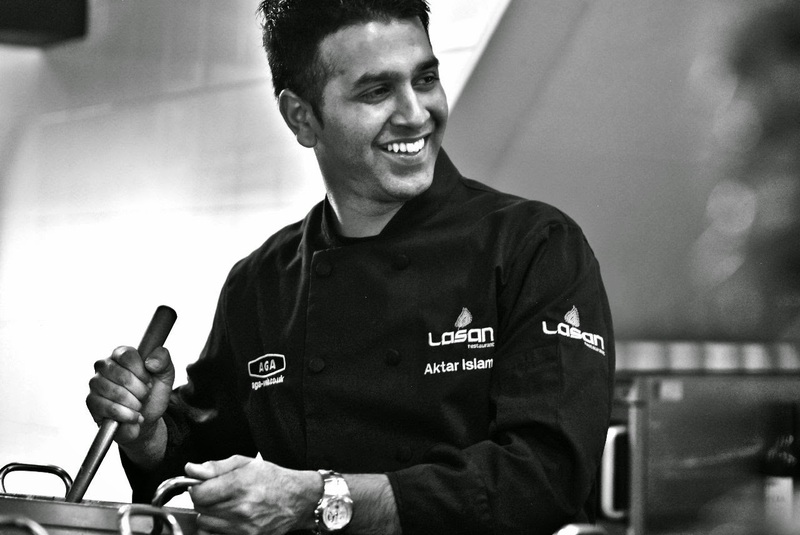 Aktar‘s passion for creating modern South Asian cuisine has ensured his meteoric rise as one of the most talented Chefs in the UK. 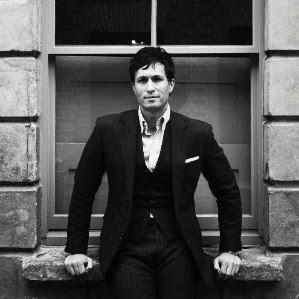 With notable TV appearances, he has secured a reputation as an entertaining and engaging television Chef with recognition by Buckingham Palace for his contribution to the British hospitality industry. 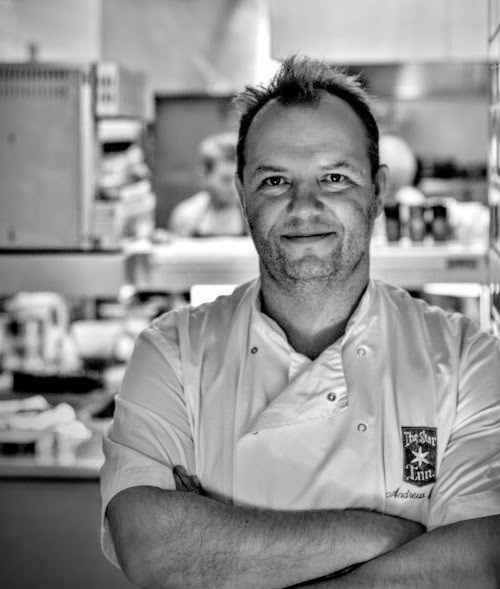 Andrew Pern, Chef Patron at The Star in North Yorkshire, will also be joining the lineup at Coco Bodu Hithi. A talented self-taught Chef whose hearty northern dishes have been influenced by the likes of Paul Heathcote and Raymond Blanc, Andrew has a reputation as a gastropub pioneer and his dedication to local, seasonal produce has had a huge influence on the industry. Having regained their Michelin Star status in 2015, The Star was also voted 19th in the National Restaurant Awards Top 100 UK Restaurants. Completing the roundup is Rogers Benham, a Food & Beverage Specialist with over 20 years of experience in the luxury hospitality industry. Having worked for some of the worlds most renowned hoteliers among which are Four Seasons, The Savoy Group and Starwood Hotels, Rogers has also trained and worked alongside creative restaurateurs. He will bring his worldly expertise to the culinary scene at Coco Bodu Hithi, with interactive cocktail classes and wine tastings for guests to enjoy the art of Mixology.